Stephen Sparks has been the Chief Executive Officer and Owner of Sparks Group since 1984. While many companies’ primary mission is to grow market share, Mr. Sparks’ vision has been to build a staffing firm that has the reputation worthy of his namesake. The company has realized significant growth over the years by earning the respect of clients and employees alike. Sparks Group’ solid reputation has been built on the basic principles of business ethics, honest communication, unparalleled commitment to quality, and putting people first. Mr. Sparks is a long time member of American Staffing Association and the World Presidents' Organization (WPO). 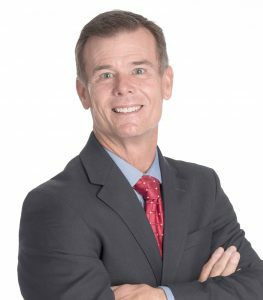 Mr. Sparks is passionate about and committed to our community through active involvement and support for various organizations, including Neediest Kids (Board of Directors), and the Fellowship of Christian Athletes (National Board of Trustees). Mr. Sparks earned both his Bachelors and Masters Degrees from Missouri State University. 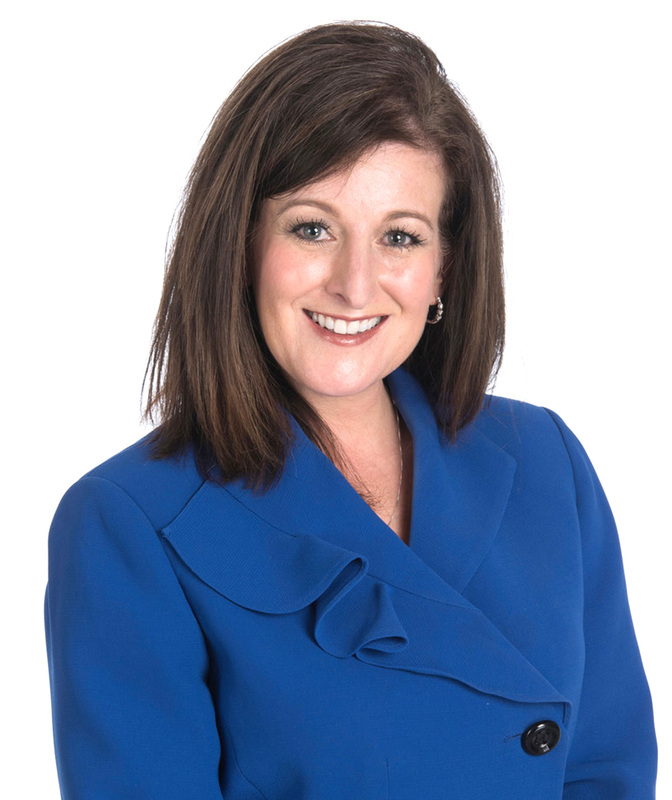 Evette Baker is the President for Sparks Group and is a proven leader in the staffing and recruiting industry, and possesses extensive expertise in building and leading high performance teams. Ms. Baker is highly skilled in cultivating executive-level client relationships by establishing consultative partnerships and delivering relevant solutions with quantifiable results. Her expertise lies in the areas of client satisfaction, operations, business development, strategic alliances, superior quality deployment and total turnarounds. Ms. Baker received her Bachelor's degree in Human Resources Development from Georgia State University. She is an active member of the American Staffing Association and Capital Area Staffing Association. Frank DeLapa serves as Chief Financial Officer; his focus is on leading the financial, information technology and risk management operations of the company, development of financial and operational strategy, metrics, and the expansion and monitoring of control systems designed to preserve company assets and accurate financial results. 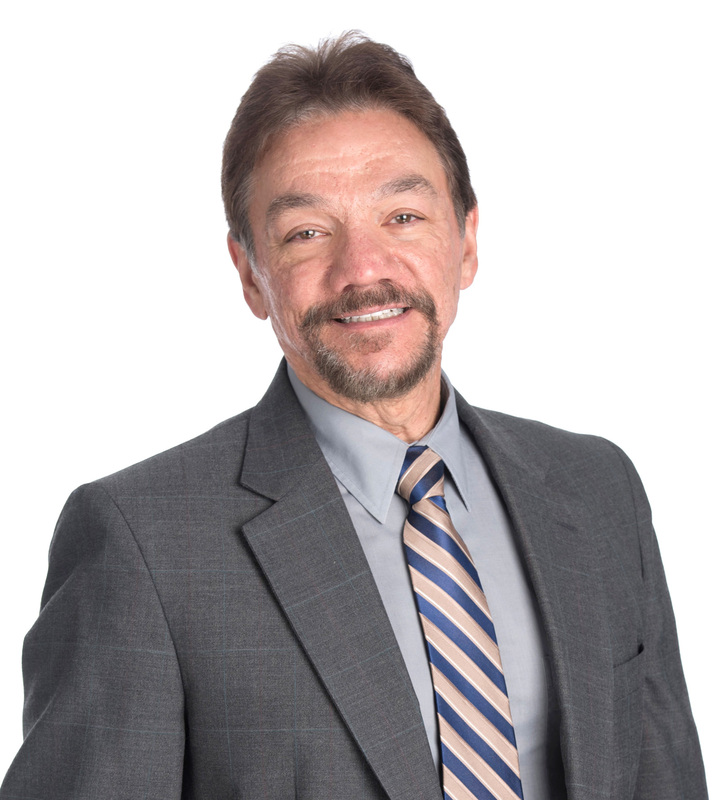 Prior to Sparks Group, Frank served as CFO of an aerospace and defense company. Here he provided financial leadership and led efforts on strategy, M&A and managed select teaming partners and government clients. Throughout his career he has held roles such as: Program Manager, Proposal Manager, Operations Manager, Business Manager and Report Architect for program performance. 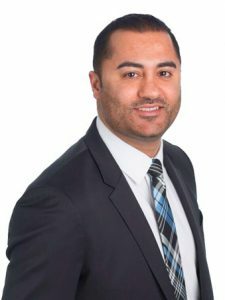 Frank is a graduate from the University of Central Florida with an (MBA) degree in Finance and Strategic Management and a (BSBA) in Finance and Operations Management. He is also a lifetime member of Beta Gamma Sigma; an international premier honor society recognizing business excellence. Tracy Boyers is the Regional Director for Sparks Group, overseeing the branch operations in Montgomery County Maryland, Northern Virginia and SRichmond, Virginia for our Office Division. 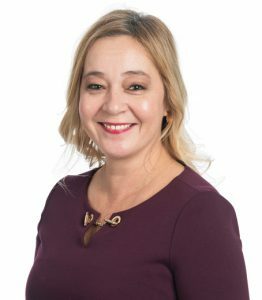 Ms. Boyers began her career with us in 1998 and since that time has been responsible for overall branch operations to include recruitment, account development and personnel management. In her current role she maintains oversight over all human resource responsibilities, company operations, training and project management to include overall corporate initiatives. Charles Harris is the Regional Director for our Office Division, overseeing offices in Washington DC and Suburban Maryland and several of Sparks Group's largest staffing programs throughout the region. Mr. Harris joined our company in 2000 and holds over two decades of experience in general and personnel management, recruitment, customer service, and sales in established corporate environments. Mr. Harris is a Certified Staffing Professional (CSP®) and is Technical Services Certified (TSC™) through the American Staffing Association (ASA). Crystal Connelly is the Director of Sales for Sparks Group. 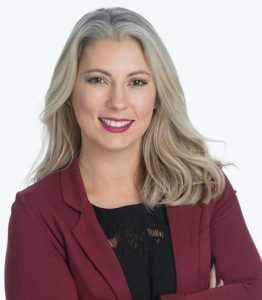 She is an accomplished professional with a proven ability to leverage industry experience in business development, and strategic planning to improve Client relations. Her focus is building and leading high performing teams who bring to market Sparks Group’s many offerings, and further understanding their staffing challenges. Ms. Connelly shares over a decade of experience within recruitment, account management, leadership and understanding Client’s true needs. Her expertise spans over Office Services, Accounting and Finance, Information Technology, Creative as well as Government sector business. Paul Toor Joined Sparks Group in 2015 as the Director for the Accounting & Finance Division. Mr. Toor has 15 years of experience within the government contracting and staffing/recruiting industries. He has extensive experience in Recruiting, Training, Performance Management, Client Relations and Project Management. Mr. Toor also served in the United States Marine Corps for 8 years as an Infantryman with the 4th Light Armored Reconnaissance Battalion. Spencer Nelson is the Director of Sparks Group's Marketing & Creative Division. 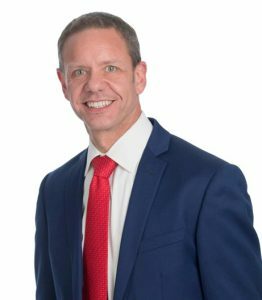 With more than 14 years of experience in healthcare, technology and creative staffing, Mr. Nelson is a proven leader in human capital management and talent acquisition. 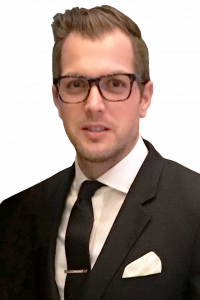 He has dedicated his career to recruitment, successfully leading internal recruitment departments and direct-hire/contract service lines for regional, national and global enterprises and agencies. A demonstrated thought leader with diverse international experience, he has successfully developed and implemented recruitment strategies, managed high-performing teams and maintained valuable, lasting business relationships. He is thrilled to bring his expertise to Sparks Group's already outstanding team. “Sparks Group has always taken whatever extra efforts are necessary to get the job done, and they strive for complete client satisfaction with each and every placement. They are both professional and enthusiastic about the job at hand – truly a pleasure to work with for all involved."